I was making a Ubuntu/Gnome theme just for changing wallpapers putting transition between wallpapers that got lost since Ubuntu 14.04 and some config files for changing the theme, now I'm running Ubuntu 16.04 and I wanted to know how to add an entry to that display menu in the Settings app. I'm aware of unity-tweak-tool and that other third party software, I don't want to change my wallpapers I want to code that in my theme file. I know these entries are located somewhere because I have been able to change another system things just by writing some code in a XML file, please help. Browse other questions tagged unity gnome themes wallpaper or ask your own question. How can you change Unity's theme from the command line? Theme identification (ubuntu 11.10) and file location unknown! 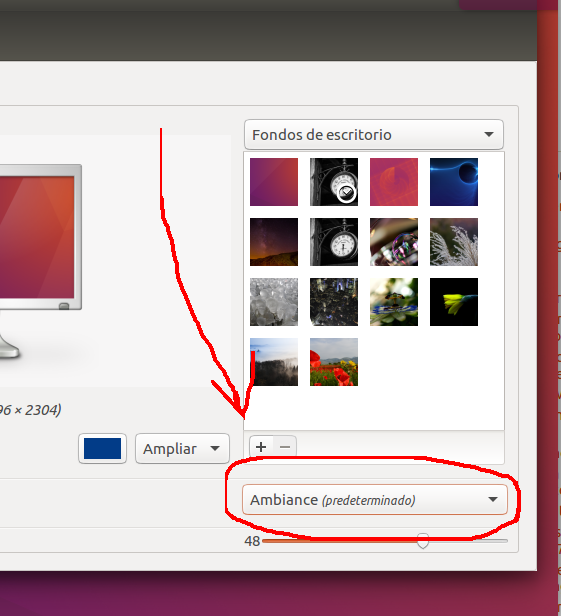 Can I change the theme for only one program in Ubuntu 13.10? Is it possible to install themes on Ubuntu 16.04.1 without any third party software? Why does this custom Ubuntu theme only affect some applications?